You are such a wonderful mom!! I am so thankful for Godly friends like you who love the Lord and are not ashamed to say it! You both have been, are, and will always be a blessing to the Sharbono family. We love you! 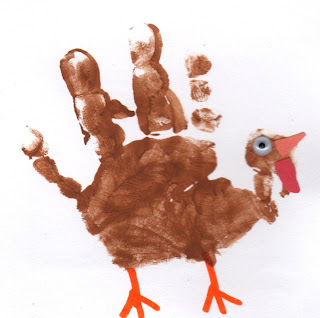 Love that hand turkey idea, Happy Thanksgiving! Jen-we Dunns are so thankful for you guys too! We often talk about spending one of the funnest summers ever with you! Love y'all. Sweetly-thank you! And thanks for the free stuff! I love free stuff!